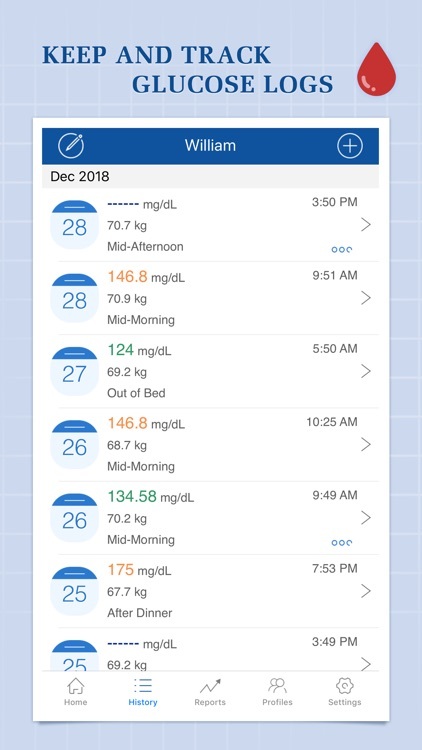 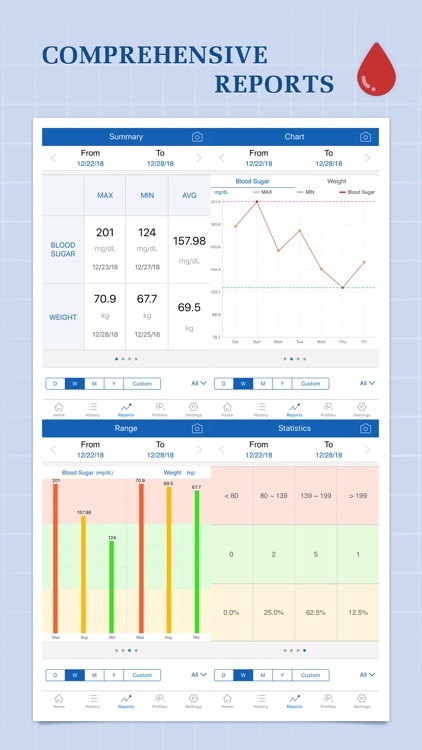 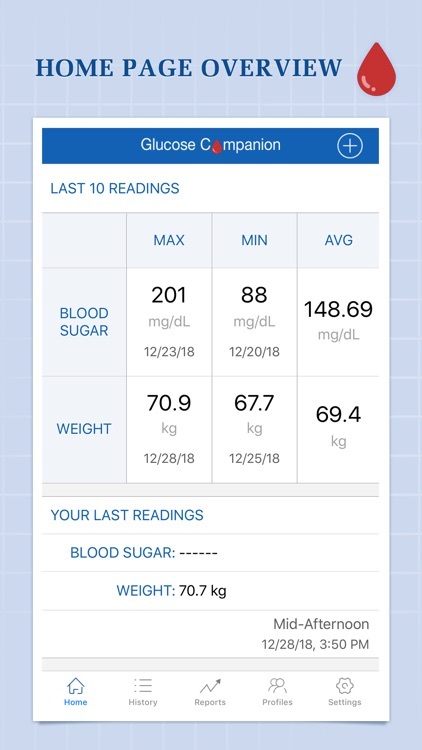 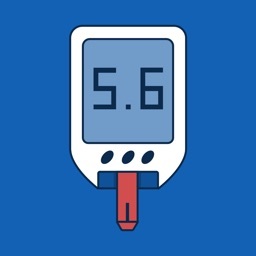 ⁃ Create a reminder for measuring Glucose, doctor visiting or anything else. 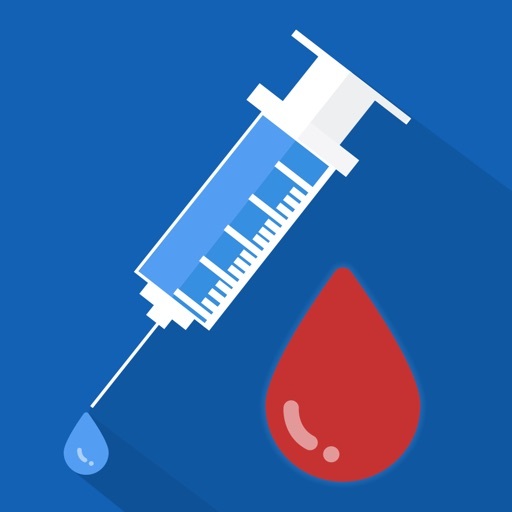 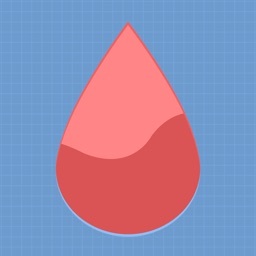 ⁃ Create a reminder to measure your blood suger, doctor visit or others. 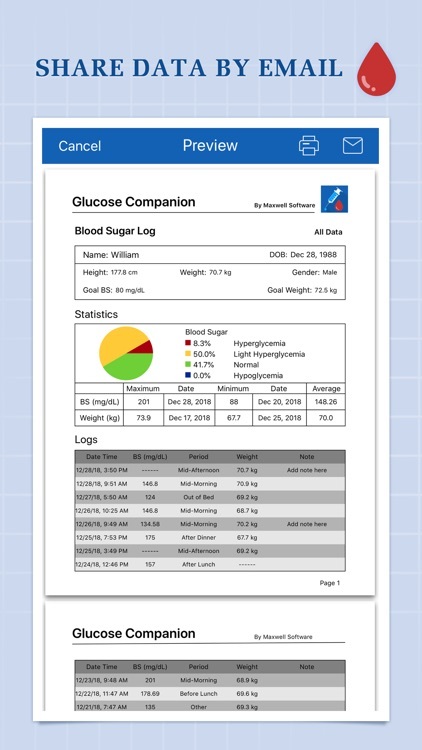 ⁃ Supports mg/dL and mmoL/L, US and SI. 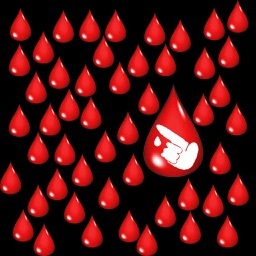 ⁃ Support WiFi backup and restore. 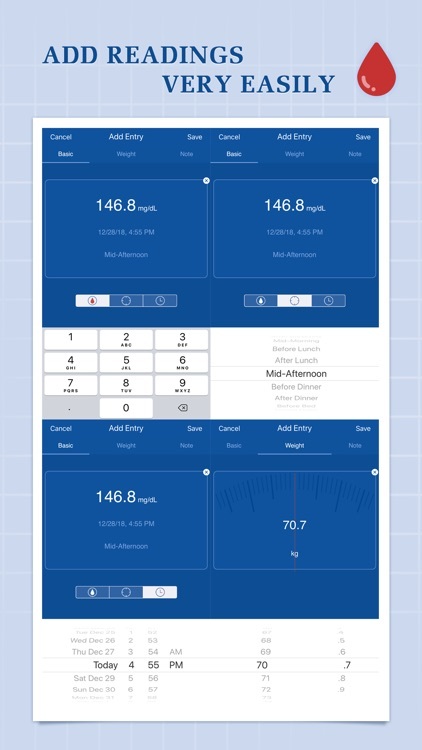 ⁃ Supports AirPrint in app.